Latino families need greater access to supermarkets as well as farmers markets and local stores with healthier food options, a new study finds. The report was issued by Salud America!, a national network that advocates for childhood obesity prevention. Nearly 40 percent of U.S. Latinos between the ages of 2 and 19 are overweight or obese. Hispanic neighborhoods have one-third as many supermarkets as non-Latino ones, the study found, and corner stores or "bodegas" have few healthy food options, especially fresh fruits and vegetables. Yet studies have found that among children and teens, body weight outcomes improved when the number of chain supermarkets increased and when families lived closer to grocery stores with healthy options. "We must make it easier for Latino families to be able to choose affordable, healthy foods in their neighborhoods," said Dr. Amelie G. Ramirez, director of Salud America! and the Institute for Health Promotion Research at the UT Health Science Center at San Antonio. While Latino youth have fewer healthy food alternatives, they also see more advertising for unhealthy food. The report found 82 percent of ads geared toward Spanish-speaking youth are more likely to promote unhealthy foods compared to 72.5 percent of ads marketed to English-speaking youth. The report recommends more use of programs like the federal Healthy Food Financing Initiative (HFFI) which has offered grants to communities so they can provide incentives such as tax credits, equipments and financial and legal assistance to promote the location of farmers' markets and supermarkets in underserved areas. Farmers' markets have been linked to greater consumption of fruits and vegetables among immigrant communities. 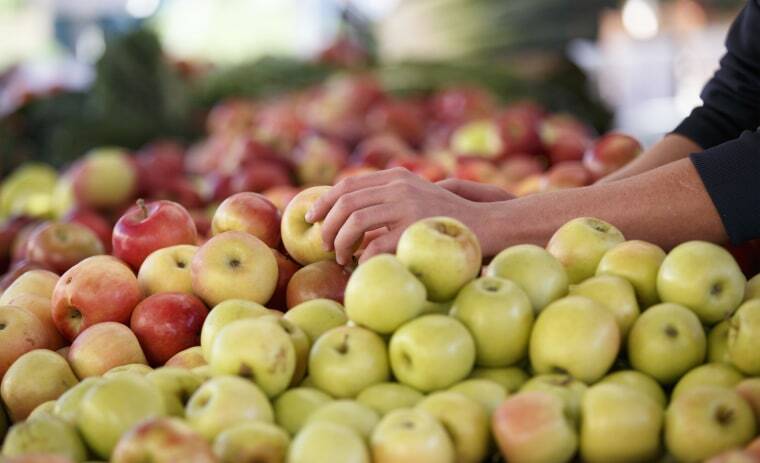 The report also recommends expanding the use of supplemental food benefits like SNAP and WIC at farmers' markets to make it easier for low-income families to improve their diet.